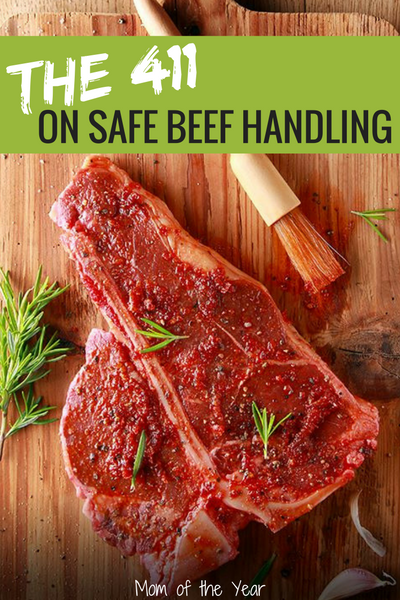 This post is sponsored by The Beef Checkoff and brought to you by The Motherhood so I could share the scoop with beef holiday dinners with you. All opinions in this blog are my own. Did you hear that beef retail prices are down this season? Cool news for planning holiday meals! This season, the cost of beef retail prices is down nearly 10 percent from the highest prices in late 2014, which means your budget can snag a break with at least one thing during these pricey weeks of the year. When shopping at the grocery story, expect to see lower prices at the meat case. Take advantage of these prices and shop for roasts, steaks and ground beef this season to prepare some special beef holiday dinners for your family and friends. Not quite sure what to shop for or make for your beef holiday dinners? No worries! Thanks to The Beef Checkoff, the leading authority on all things beef, you can head over to their site for lots of expert tips on how to get the best deals on beef this holiday season and every day. You’ll also find a bunch of great holiday recipes there, such as Citrus-Marinated Beef and Fruit Kabobs, Braised Short Ribs with Red Wine Sauce and Beef Stuffing with Apples and Cranberries. Drooling yet? I know! By adding roasts to your grocery list this holiday season, and using the site’s resources, you’re on your way to preparing the perfect beef holiday dinners to wow your guests–like this This Maple Glazed Roast with Roasted Acorn Squash. Easy to prepare before guests arrive (see this how-to video! ), this recipe gives you the gift of more time spent with family and friends too! 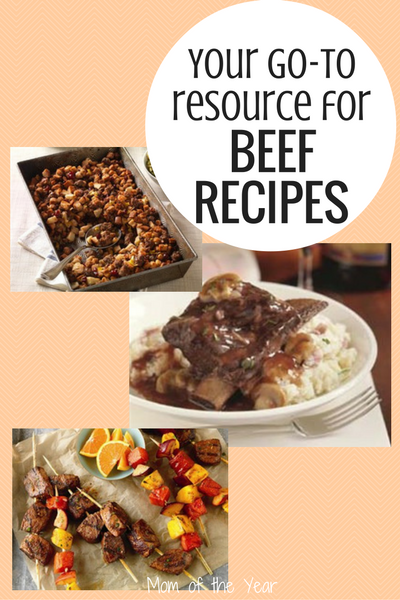 Other super features from The Beef Checkoff to help you prepare beef holiday dinners? An oven roasting guide that will help take the guess work out of this simple preparation method. A guide to find out exactly how much beef to buy for your guests, no more, no less. Confused about which roast to buy? Visit the Interactive Butcher Counter for a variety of options–you pick which beef cut fits your needs! Find additional holiday entertaining ideas by browsing the recipe collection at beefitswhatsfordinner.com. When you’re at the grocery store, pick up beef just before checking out. A good rule of thumb: if it will take longer than 30 minutes to get your freshly purchased beef home, consider keeping it in a cold cooler. Tip: You can quickly thaw Ground Beef in your microwave in five minutes or less–just follow these simple steps. This holiday season? Beef. It really IS what’s for dinner. 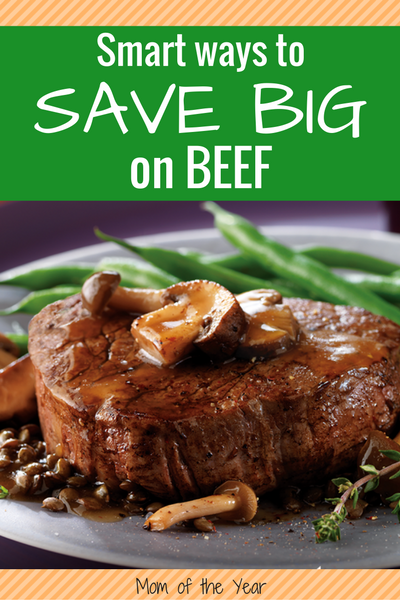 With the cost-savings tips, preparation help and recipe ideas from The Beef Checkoff, you can’t go wrong! Go get those beef holiday dinners ready, friends! Awesome website; love that interactive butcher! !